On July 12, 2018, Strong Island Voices had an amazing presentation given by Maureen Early from Covanta. The “Where does your garbage go” presentation was so informative and the advocacy group loved it! 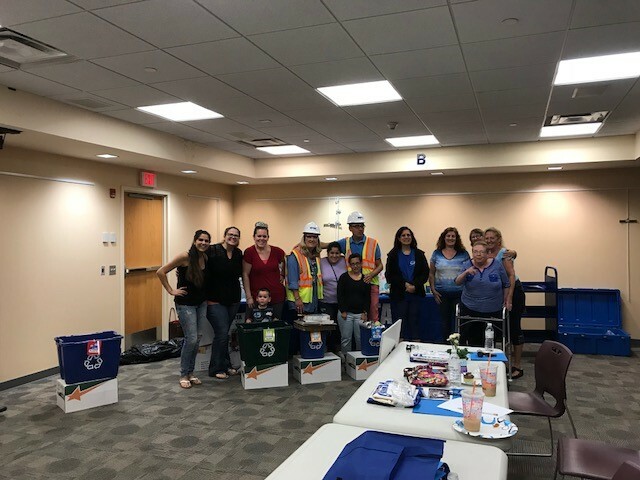 We were able to learn all about how to reduce, recycle, and reuse our garbage along with how the Covanta Westbury plant is able to recover it into useful energy!